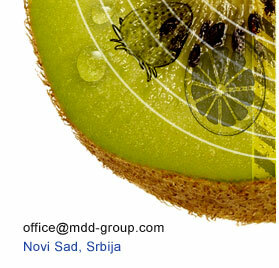 “MDD Group” LTD was formed in 2001 in Novi Sad. 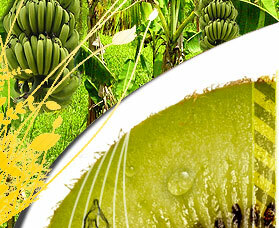 Our main business is import – export and trade of fruit and vegetables, wholesale and retail. Since forming we have been very successful and are expanding, with tendency to enter and supply European Union markets. Besides our main office located in Novi Sad, we have a wide network of partners spread throughout all major cities in our country. We represent an open and dynamic system in which all employees are young professionals who are able to attend the needs of our company and its business surroundings. Our professionalism and European way of thinking are main characteristics of our business politics. Our primary goals are high quality goods and competitive pricing. We are proud of our accomplishments, but also motivated by ever-changing markets that teach us how to recognize and adapt to these changes. We are future oriented, open to learning, growth and new ideas that will help us expand our distribution into the new markets. It is also very important for us to gain trust of our new clients and keep the trust already gained in “MDD Group” LTD.